T&M Mobile Service believes in giving your vehicle, whether heavy or light, the best possible solutions at the most affordable cost possible. That is why T&M specializes in the custom fabrication of auto parts. 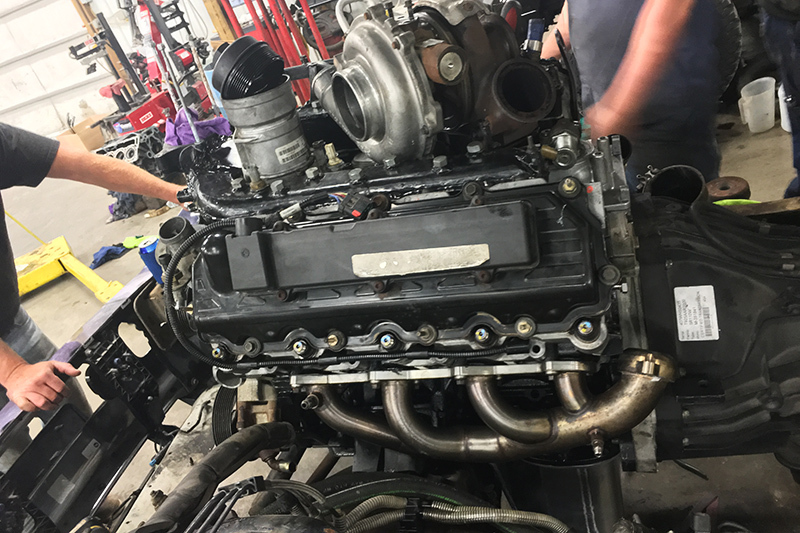 At T&M, we use our expert mechanical knowledge to fabricate custom, top of the line parts and pieces for a variety of vehicle types. 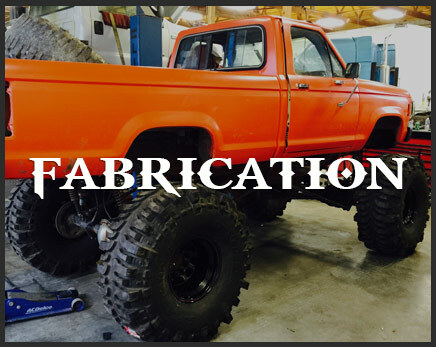 The unique parts that we fabricate are always made with the longevity of your vehicle as a top priority, and are crafted in a detailed way in which you will not be able to tell the difference between a typical overpriced retail piece, or ours that was made by our shop experts. 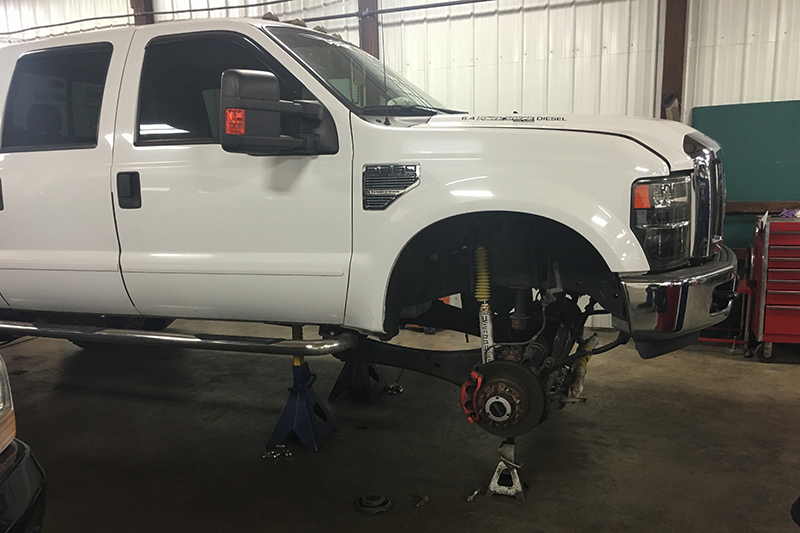 For just about any vehicle with an engine, T&M offers the unique fabrication of custom exhaust pieces, roll cages, brush guards, bumpers, and much more. We also have the ability to fabricate custom elements for agricultural vehicles that need a new part made, like hay spikes or other such repairs on that type of heavy equipment. T&M takes great pride in our custom fabrication work, and our in-house 75 ton press. Along with our manufacturing press, we are able to take advantage of plasma cutting, arc, mig, tig, and air welding on site to help create the best possible piece for your vehicle, in a timely and efficient manner. T&M is trained and ready to fabricate whatever you need out of aluminum, steel, and stainless steel. 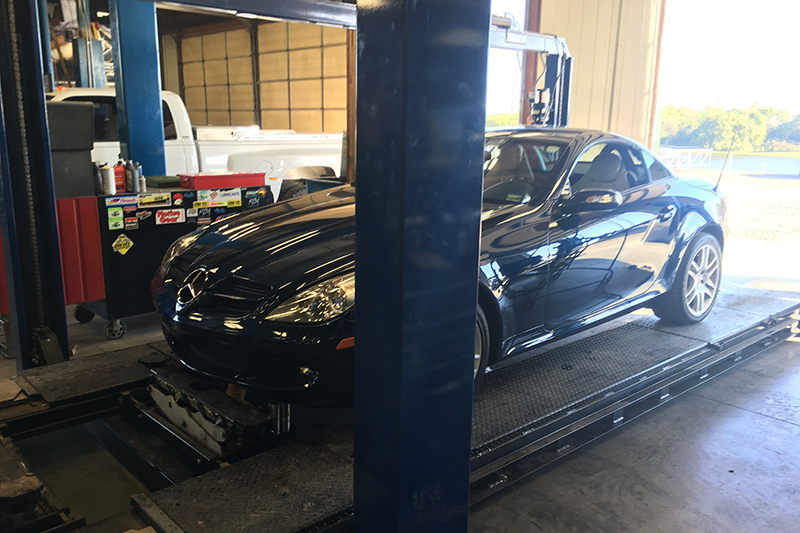 Specializing in the finer intricate details of auto parts and pieces rather than full scale body panel work, T&M Mobile Service can have your vehicle back and running in a thorough yet budget friendly manner in no time, thanks to our custom fabrication services.